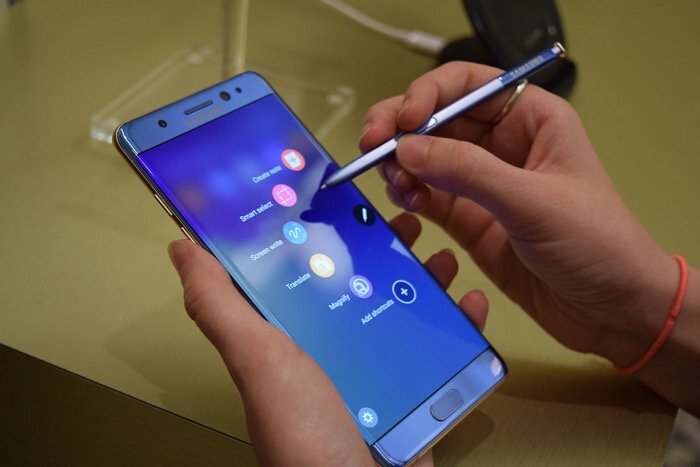 Samsung Galaxy Note 7 costed the Korean company billions of dollars as there were numerous reports of the handsets bursting into flames. The company did recall the handset to see fix the problem, but failed and ended up discontinuing the handset. Recently, the company wrote an open letter apology to the customers who purchased the Galaxy Note 7, published on Samsung’s corporate blog. The company has halted the production of the handset, and issued a global recall of the device. “As you have heard – or experienced personally – we have stopped production of the Galaxy Note7. We are working swiftly to ensure every Note7 device is safely returned. For those directly affected, we appreciate your patience throughout the replacement process,” said President and CEO – Samsung Electronics Europe YH Eom. The article mentions that Samsung is trying to find out the root cause of the Galaxy Note 7 battery issues, and is also taking help from third party experts on this matter. After the issue is recognized, the company promises to share the findings about the issue and what was causing the handset to explode.